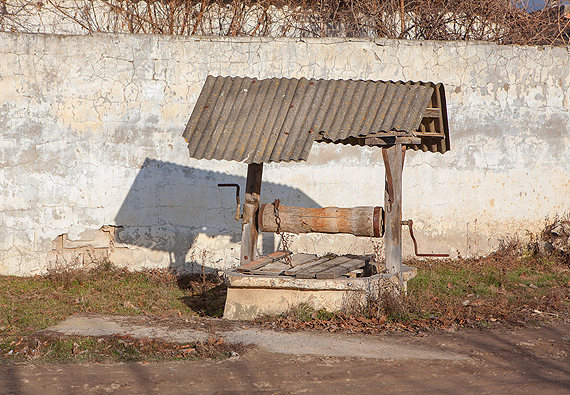 A well is considered “abandoned” when the well is no longer used to supply water. Wells are generally abandoned when a new water supply is obtained in the form of a new well or a connection to a public water supply is made. Furthermore, a well should be abandoned when the well is in such a state of disrepair that the well or boring has the potential for transmitting contaminants into the aquifer or if it has the potential to spread water-borne diseases. An abandoned well can serve as a direct route to the aquifer. If left unsealed, an abandoned well would be considered a potential source of contamination of groundwater. Surface water, agricultural runoff, and effluent from private sewage disposal systems can enter through these channels and contaminate the water that is used for drinking. Furthermore, when abandoned wells are left open, children, animals, or even adults can fall into them, causing injury or death. To prevent such accidents, all abandoned wells must be properly sealed. When you seal a well, you are effectively restoring the area to its original state before a well was drilled, therefore eliminating sources of pollution and hazard. Illinois law requires the owner of abandoned water wells to seal it within 30 days in accordance with the procedures established in the water well construction code. Either a licensed water well driller or a homeowner may seal an abandoned well. In both cases a permit is required. The application/permit for constructing and sealing a well is the same. If you are constructing a new well and sealing your old well at the same time, only one form needs to be submitted. If you are a homeowner wishing to seal your own well, please contact the MCHD Environmental Health Division. We will provide you will information on sealing requirements. There is help available for homeowners who get their wells sealed. As funds are available, the Mason County Soil and Water District will offer a cost share program to help cover the costs of sealing abandoned water wells in Mason County. This does not cover the cost of new wells- only the cost of sealing abandoned water wells.